Felice Regina is back with a new and whimsical collection, Forest Spirit. 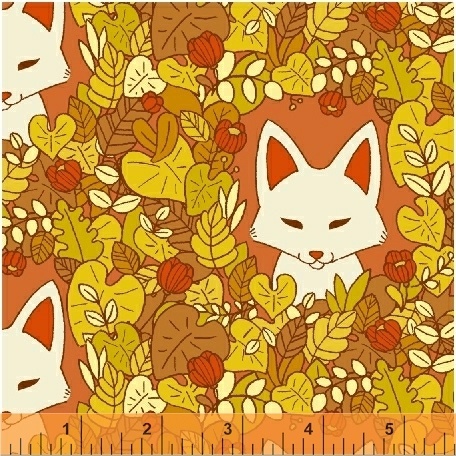 Featuring clever foxes, forest foliage and a sense of playfulness, the possibilities for projects are endless. From totes and garments to quilts, pin cushions and pillows, both the beginner quilter and the most experienced makers will be thrilled! Refer to the lookbook below for more information. On Sale: January 2019. Ships: June 2019. 25 skus.